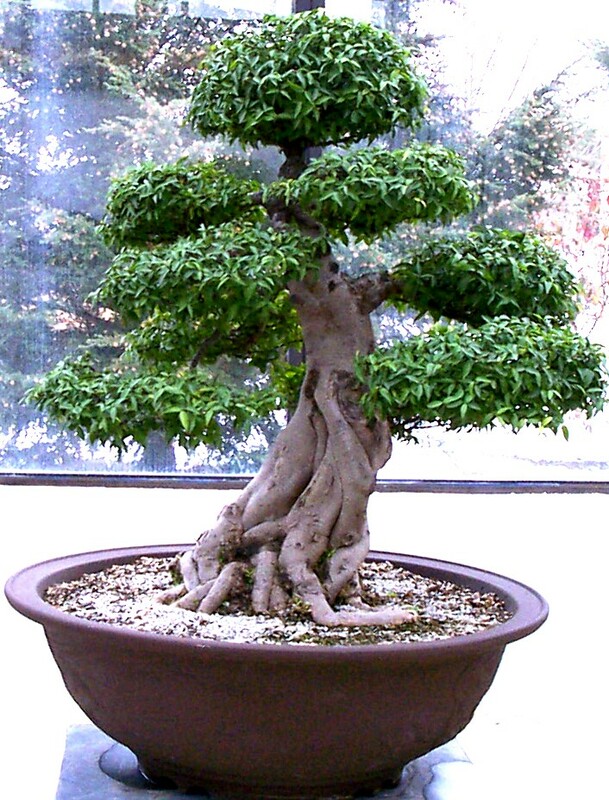 Bonsai (planting in a tray) is a Japanese art form of miniaturizing container grown trees. 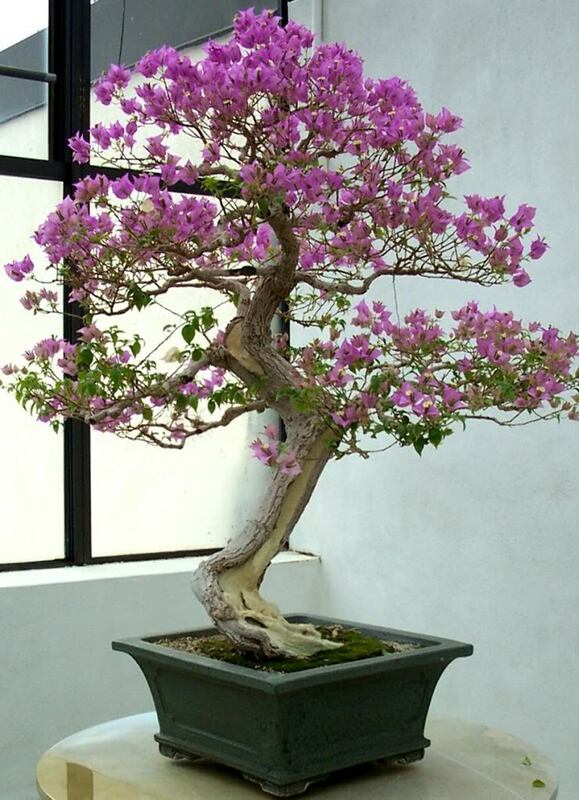 Bonsai provides contemplation for the viewer and a creative outlet for the grower. 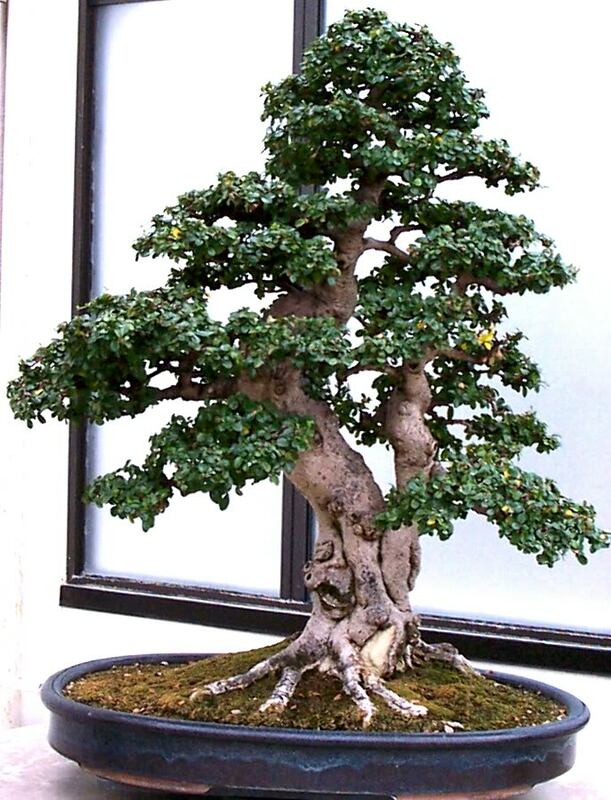 Through years of crown and root pruning, Bonsai are trained to have the appearance of ancient landscape trees. Confining a tree to a low-sided tray with little or no traces of man adds to the illusion. While attending a tree care conference in the D.C. area, I had the privilege to visit the U.S. National Arboretum and the Bonsai & Penjing Museum. I was amazed that I was unable to interest any of my fellow arborists to go along with me; even though most had never seen the National Arboretum before. We arborists can get so caught up in attending conferences for C.E.U.’s (to maintain our certification), that we forget to appreciate the trees along the way. 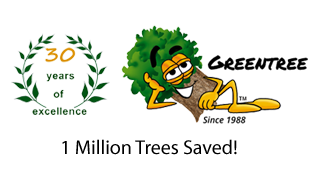 When we lose our childlike wonderment of trees, and tree care becomes merely a means to pay the bills, the quality of our service is likely to suffer. 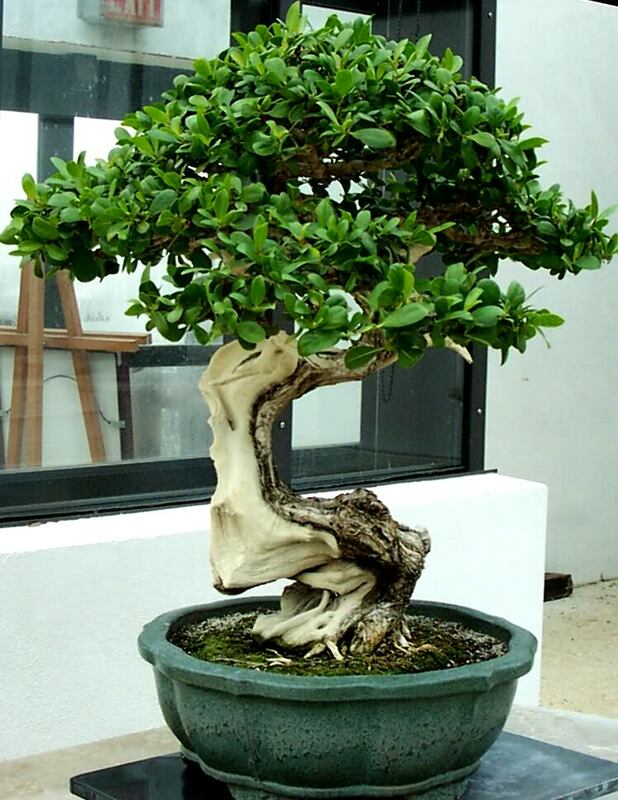 We diagnose and treat sick Bonsai. Stick around for the slideshow below (cascading Fukien tea; photos copyright Randy Cyr).